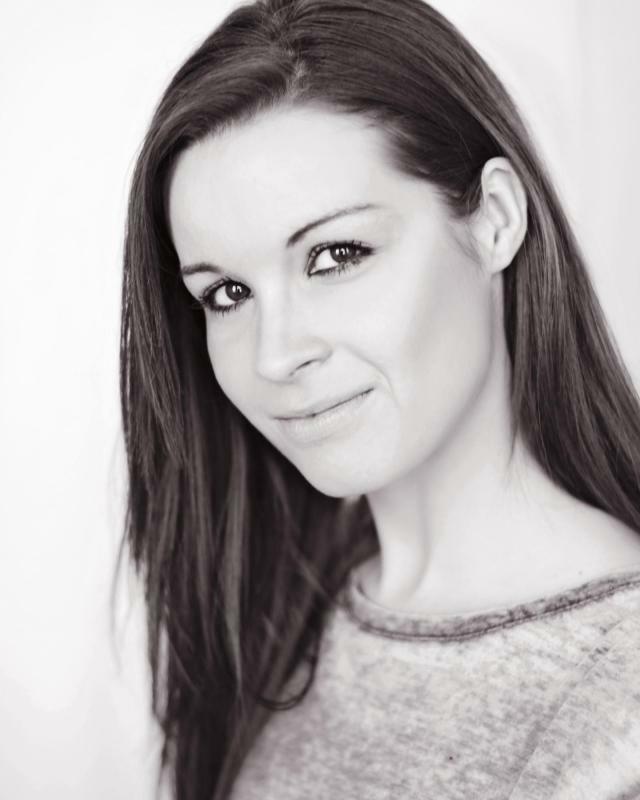 I am Louise Bennett, a London based actress looking for any kind of acting related work. I have trained for 2 years in acting, dancing and singing. My agent is Camilla Storey at International Talent Management. Louise is also a writer/series creator and producer of THE ESCAPEE SERIES 1,2,3 and 4. So if you are looking for someone to collaborate with and write with please do not hesitate to contact! Writer and creator of ESCAPEE SERIES 1,2,3,4.